When I came to teach at Wheaton College, in the fall of 1984, on a one-year contract, I had been a Christian for about five years, knew almost nothing about the evangelical subculture, and was a theological novice. My one virtue was that I had some inkling of how little I knew. So I sought out Roger Lundin . That year, it should be remembered, was the apogee of the Age of Theory, or near enough, and I had just completed my training in at least some of its intricacies. But when I arrived on Wheaton’s campus I quickly learned that this was not perceived as an accomplishment, but rather a cause for suspicion. Only Roger — who had himself been trained in a long-familiar makeshift blending of historical and New-Critical practices, but had been seeking, without much help or encouragement, to educate himself in the newer directions of our discipline — was a possible conversation partner. 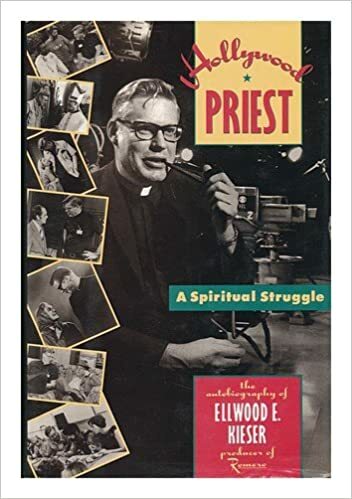 I read a few articles he had written and realized that, like me, he believed that within the Christian traditions there were resources for listening and then responding to the voices of critical theory; but, unlike me, he was already prepared by theological training to do this work. So I sought him out. I am strolling down memory lane here, but this is appropriate. Anyone who knew Roger at all well noted how profoundly memorial, as well as historical, his imagination was. I may have had a very slightly better verbal memory than he did, which means that I could sometimes remind him what someone had said in a given long-ago conversation — at which point he would tell me precisely when that conversation had happened. Were he reading this, he would cheerfully rattle off the year, month, and day on which we paid that visit to Borders, what the weather had been, what headlines had been featured in the Trib, and how Chicago’s professional sports teams had performed. This was a kind of parlor trick, and an invariably impressive one, but for Roger the cultivation of memory, both personal and cultural, is an essential spiritual discipline, and one which Americans, in our haste always to fare forward, tend very much to neglect. We strain into the future, but, as Fitzgerald reminds us, “we beat on, boats against the current, borne back ceaselessly into the past.” It was Roger’s distinctive calling as a teacher and scholar to encourage us to embrace that backwards pull, to use it to help us understand where we have come from, and to do honor to those who went before us. As we read in Ecclesiastucus: “Leaders of the people by their counsels, and by their knowledge of learning meet for the people, wise and eloquent are their instructions: … All these were honoured in their generations, and were the glory of their times.” Roger, who died suddenly last week, has now joined this great company. Thanks, deep thanks, for your kindness, which is rooted in a friendship that now reaches back 31 years!